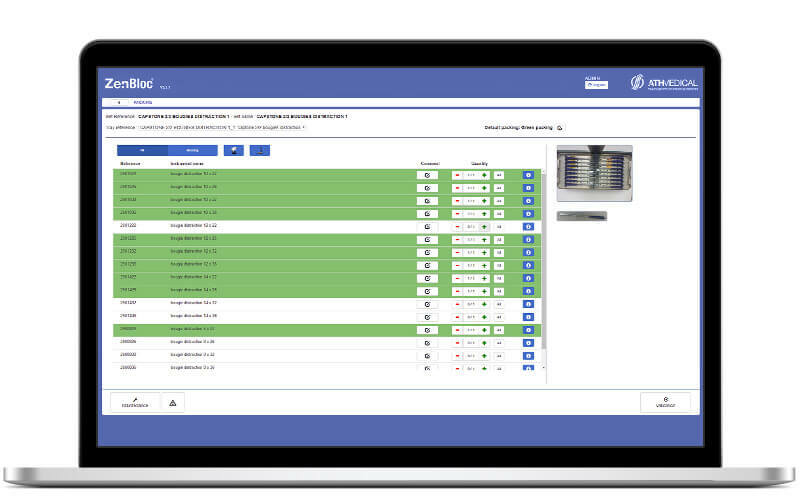 ZenBloc®, has been designed to help operators in gathering and tracking information of medical devices into the sterilization process. Why using this software ? 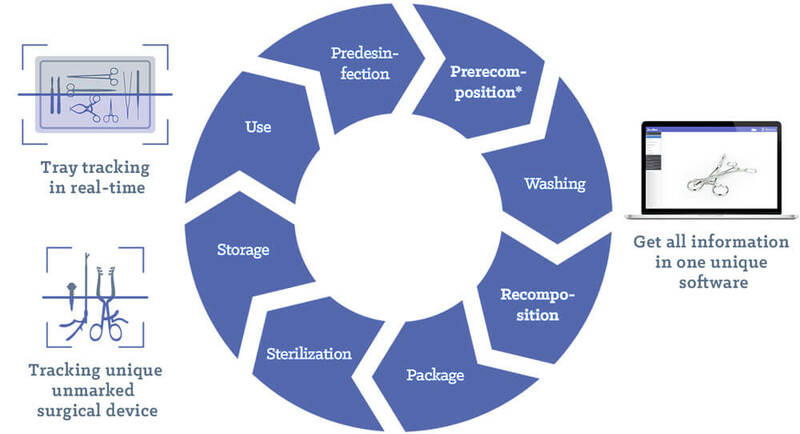 ZenBloc® ensures a full traceability at each step of the sterilization cycle. Real-time information available throughout the hospital to make the right decision at the right time. 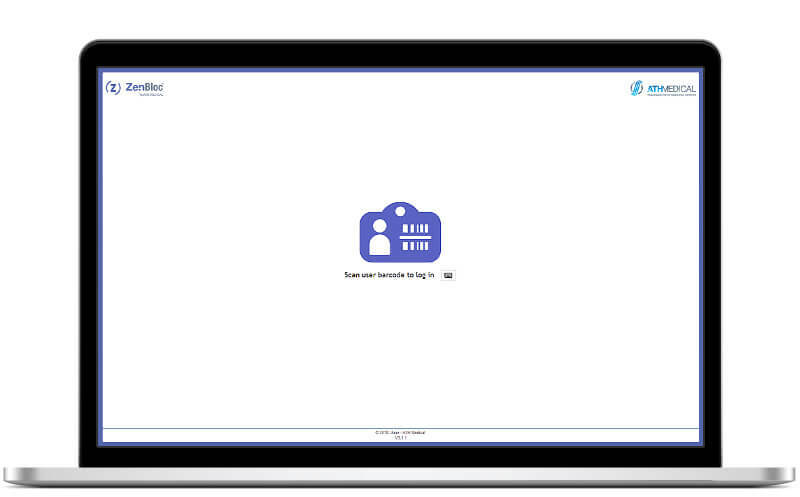 Loaner and multi-facility instrument and tray tracking. 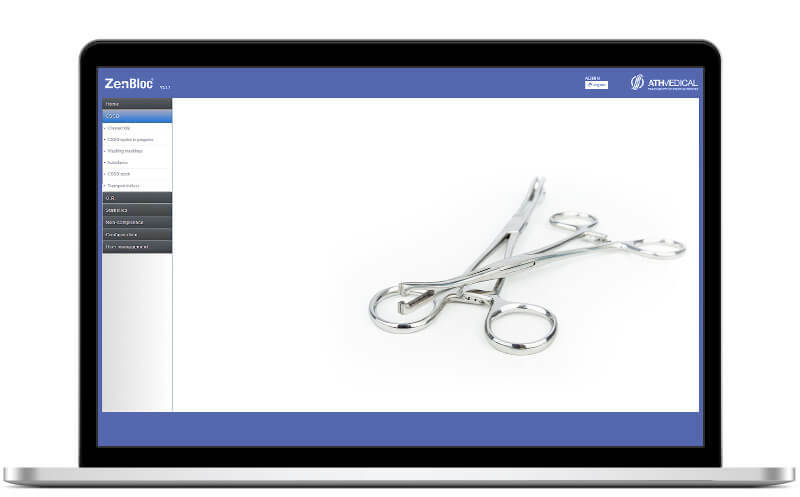 Key performance indicators to make strategic decisions for your department clear and simple.